Want new articles delivered to your inbox? 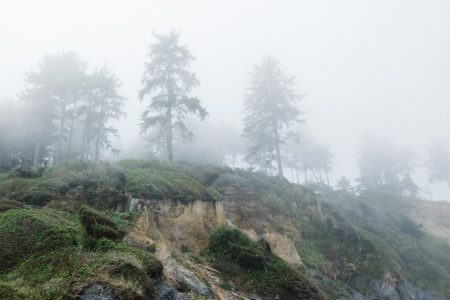 A fantastic getaway along California’s “Lost Coast”. 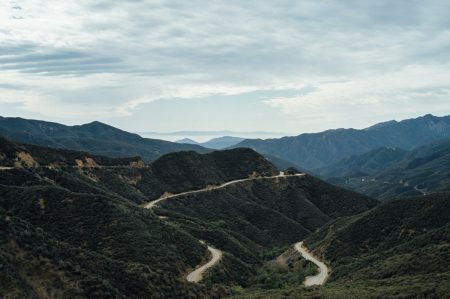 A road trip on California’s Highway 33 combines beautiful scenery with a pleasant drive. 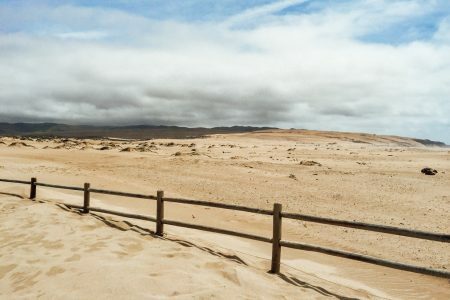 The Guadalupe Dunes is a “must do” trip for anyone who enjoys beauty and solitude. 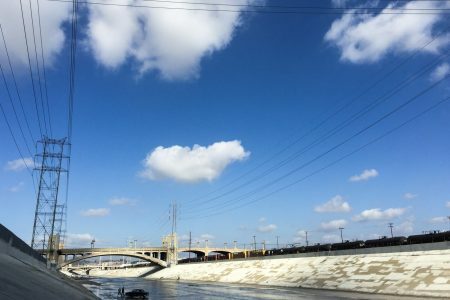 You’ve seen the L.A. River on TV and in the movies… we went down for a much closer look. Gabe and Steve … partners in life and in adventure. Follow us on our travels and plan some of your own! 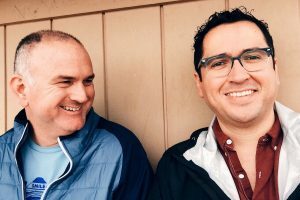 From the creation and implementation of full-service websites to complex systems custom-built for your business, look no further than our friends at Outside Open. This extremely talented group of individuals helps us on a daily basis … and they’re also a great team who are dedicated to every customer they service. Since 1934, Fuji has specialized in film, imaging solutions, photographic equipment and photographic papers. Their innovative approach to the business provides top-quality products and services … and we are huge fanatics and consumers of all things Fujifilm. ￼ Located in Santa Barbara, this old school photo lab processes film, makes prints and provides all sorts of new school photo products for the artist and photographic community both in Santa Barbara and literally worldwide. Check out Color Services for any of your photographic needs.